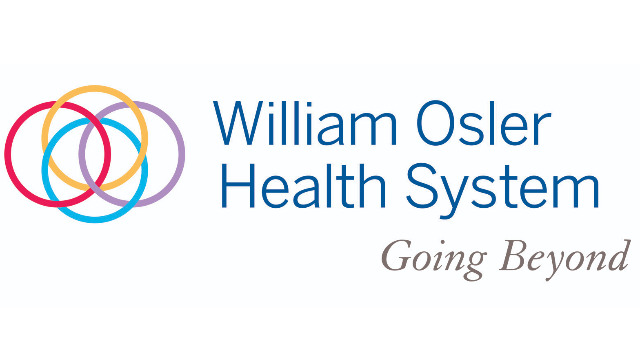 William Osler Health System (Osler) is one of Ontario’s largest community hospital organizations, delivering innovative health care with compassion through more than 820,000 patient interactions every year. With Osler’s three sites: Brampton Civic Hospital, Etobicoke General Hospital and the new Peel Memorial Centre for Integrated Health and Wellness, we offer a wide range of health services, with care provided by skilled health professionals working in multidisciplinary teams. The Osler Division of Cardiology is recruiting a dynamic and motivated non-invasive cardiologist. This is a corporate appointment with coverage responsibilities at all 3 sites. This cardiologist will have their outpatient clinic at the new Etobicoke General Hospital cardiology clinic which services the citizens in the north Etobicoke and Vaughan area. A subspecialty interest to complement our current talents will be an asset. Candidates must hold a Fellowship in Cardiology from the Royal College of Physicians and Surgeons of Canada. The successful candidate must be eligible for Canadian residency and qualify to be licensed to practice in Ontario.